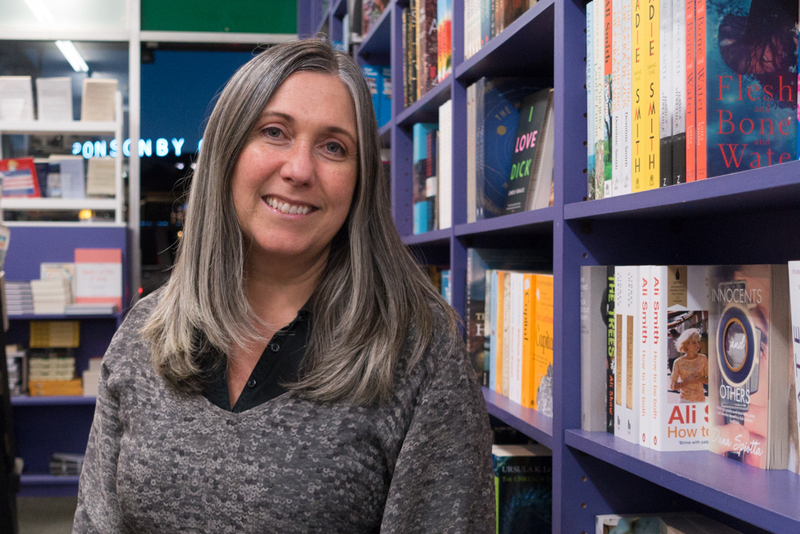 Tanya Gribben(below) from The Women’s Bookshop in Auckland and Cassie Richards from Unity Books in Wellington are heading to rock’n’roll capital Memphis, Tennessee. They are traveling to attend the twelfth Winter Institute conference, thanks to the Kobo Booksellers Scholarship, in arrangement with the American Booksellers Association. ‘We are grateful to Kobo for partnering with us for the fifth year of Kobo Booksellers Scholarships, which sends our booksellers to one of the most valuable conferences in bookselling – the Winter Institute,’ says Tony Moores, Chair of the board of Booksellers NZ. ‘The programme is always world-class, and each of our previous scholars has returned with invaluable insight and inspiration from America. Previous scholars include Jenna Todd from Time Out Bookstore, who has since won Young Bookseller of the Year, led Time Out to be 2016 Bookshop of the Year, and whose store was shortlisted this year alongside the best in the world for World Bookshop of the Year at the London Book Fair. And previous scholar Jared Raines, has recently opened a second bookshop in Christchurch. Over 500 booksellers from many parts of America and the world will join Gribben and Richards at the Winter Institute, from 27 – 30 January 2018. The scholars will also spend a week working at a bookshop in the US, to further their education as part of the Scholarship.